Customer service representatives put a face on your organization, a face that you want to be as professional and pleasant as possible. Regardless of the setting, whether in person or over the phone, if your employees work with customers, Kantola's customer service courses can help them improve their skills. Your business or organization wouldn’t exist without your customers. This award-winning video uses humor to show employees that being good at customer service (and taking pride in their work) is not only a job requirement, but can be personally satisfying as well. 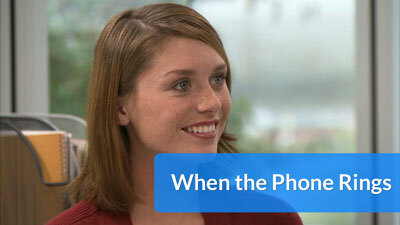 This video uses humor to teach that excellent telephone customer service doesn’t just happen. It requires dedication, skill—and enthusiasm. 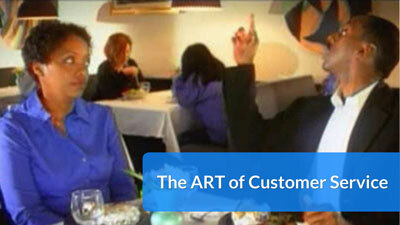 Angry customers hurt your company's image, disrupt your workday, and cost your company business. 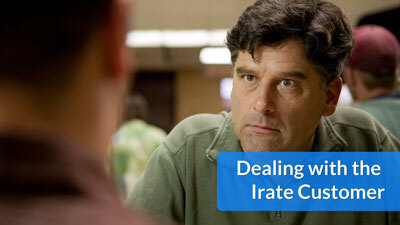 Learn simple communication techniques that will help employees resolve disputes and calm angry customers quickly and professionally. 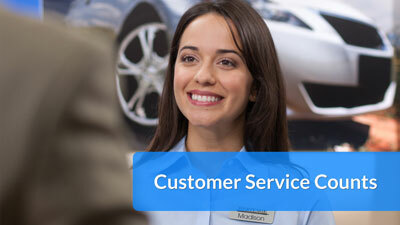 Customer service is an art as well as a science. Filmed in a retail setting, this short video demonstrates that while "skills" are one thing, but the right attitude is even more meaningful. 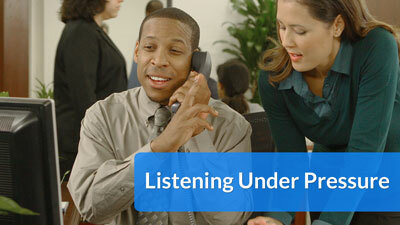 When the phone rings, your employees have only a few seconds to set a tone. 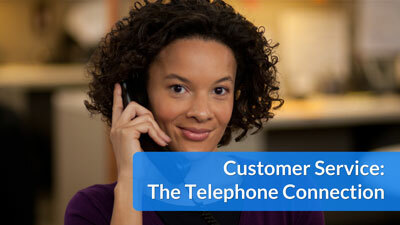 Make sure your telephone customer service employees are ready for business. Excellence in customer service boils down to three basic ideas: give customers the attention they want, the respect they deserve, and the time to answer their questions and take care of their needs.